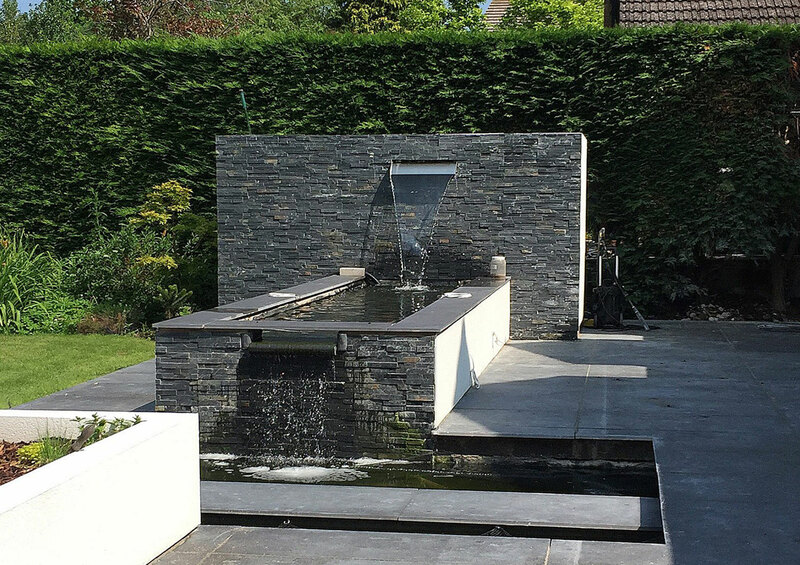 At GEC, we believe in creating beautiful outside spaces to reflect your home or property. 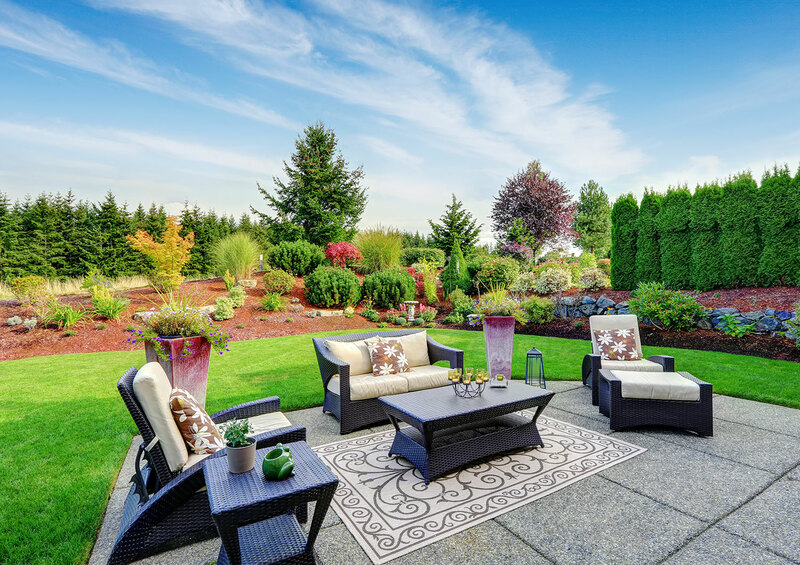 Your garden should be considered as important as any other room in your house – it is your outdoor living space. 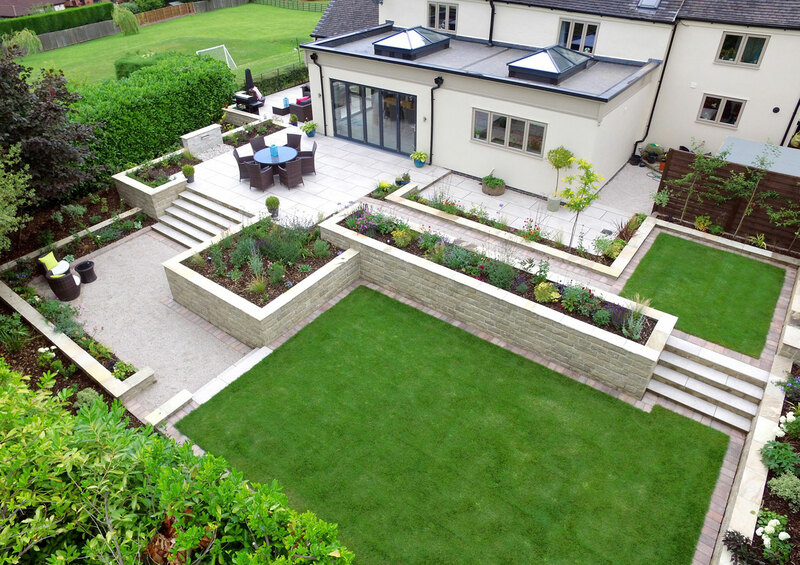 Whether you’re looking for a practical garden, a traditional approach or something spectacular, we can manage every element. 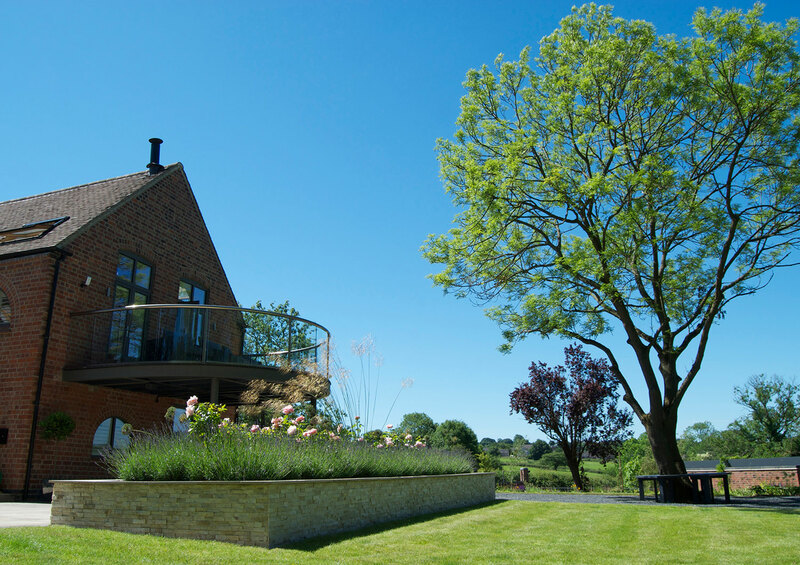 From design and planning to planting schemes, we can help you create an inspiring outside area and then deliver your vision. Choose your flowers, plants and trees – or we can choose these for you. 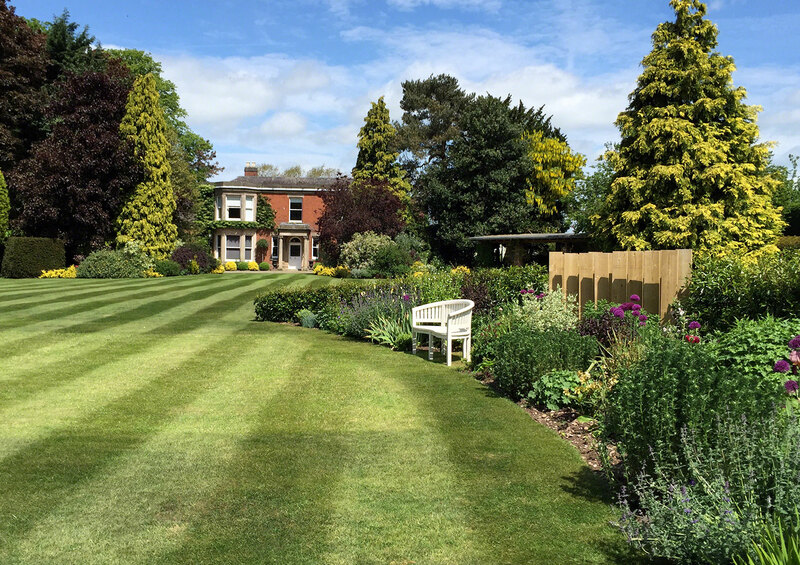 We offer a full turnkey approach to garden design including soft and hard landscaping, as well as groundwork and garden buildings including stunning summer houses. 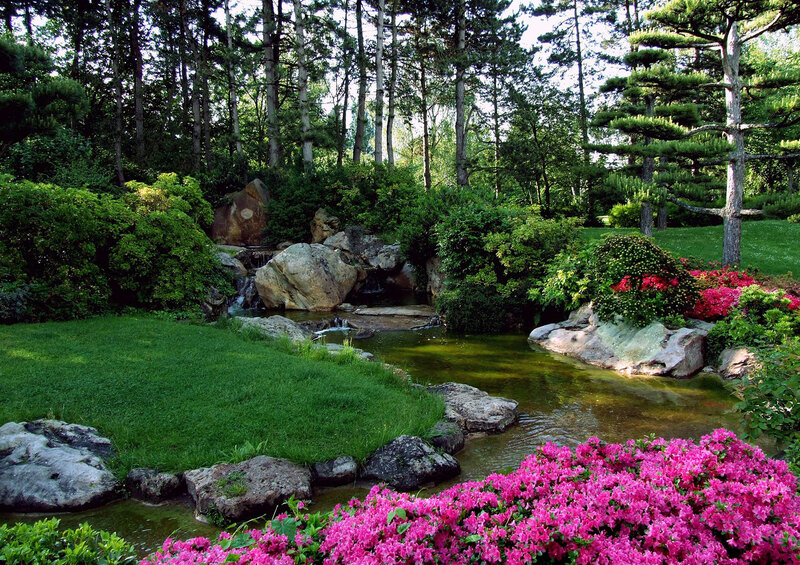 Talk to us about your garden today. Please call 01455 616390 or contact us by email.